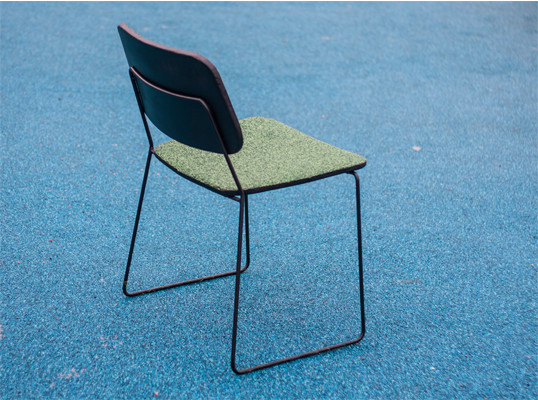 EPDM is a outdoor furniture concept, exploring the possibilities and functionalities of the granula EPDM rubber. 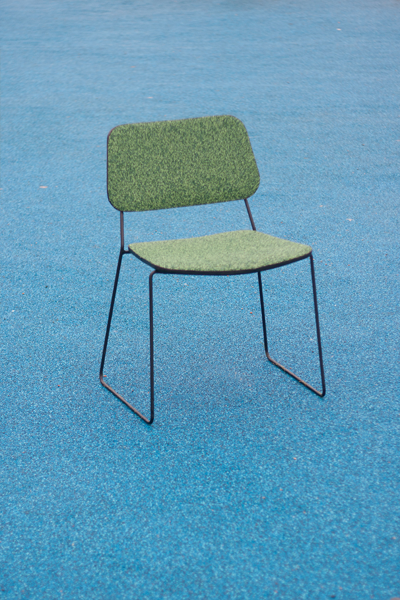 The soft and bouncing material adds comfort to the use of outdoor furniture in terms of cushioning and temperature. 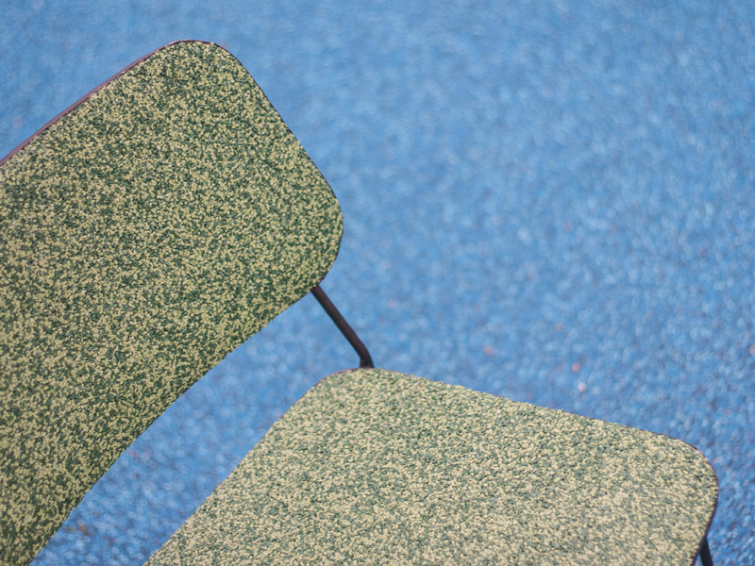 The material has a natural drain so that rain will easily run through the material and leave the surface dry. 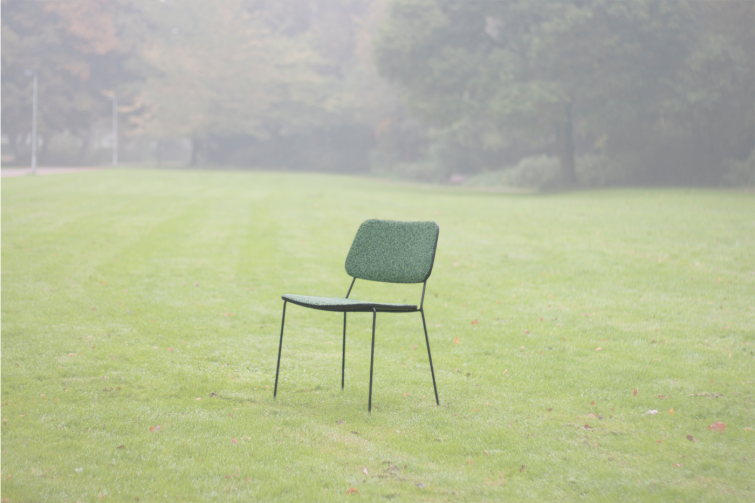 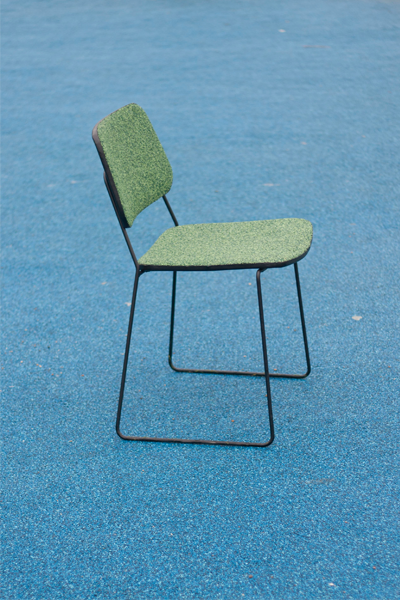 The EPDM chair is a series of stackable outdoor furniture.